Newcastle needed only a Christian Atsu strike to earn a 1-0 victory over Rotherham United at the New York Stadium. The Ghanaian struck the first-half winner to ensure Newcastle kept their place in the top two and keep Rotherham rooted to the bottom of the Sky Bet Championship table. Newcastle's Yoan Gouffran had two early shots on goal with one blocked and the other straight at Lee Camp in a frantic start. Rotherham then had defender Dominic Ball to thank after he somehow stopped Gouffran's volley from crossing the line with his chest. The next chance fell the way of the home side with Greg Halford, only playing due to an injury in the warm-up to Joe Mattock, supplying a long throw into the box which fell kindly to Joe Newell whose shot was tipped over the bar by Karl Darlow. Jon Taylor came even closer when his effort clipped the crossbar from 25 yards out. 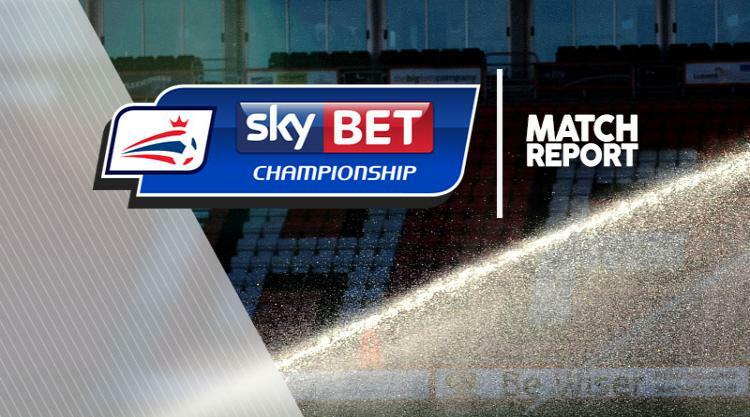 Rotherham continued to enjoy a good spell with Tom Adeyemi and Halford having shots. But Newcastle took advantage of the misfiring Millers to take a lead into the break ahead when Atsu blasted in a great individual effort on 41 minutes. The winger cut in from the right and curled an unstoppable effort into the top corner from the edge of the box. The visitors came close to extending their lead in the opening stages of the first half but Dwight Gayle could not get enough of a touch on Jonjo Shelvey's free-kick. Atsu then burst through from Mohamed Diame's pass but his shot was pushed away by Camp. Atsu continued to look threatening and after skipping past Darnell Fisher, he cut a ball back for Diame but his shot from close range was diverted behind for a corner by Dael Fry. Newcastle pressed for a decisive second goal with Matt Ritchie coming on for Atsu and Jonjo Shelvey forcing a save from Camp with a low shot. Rotherham brought on Dexter Blackstock in a bid to get a leveller but Newcastle had the next opportunity with Ciaran Clark heading narrowly wide from a corner. The home side were to have chances to score in the final five minutes with Ball's effort cannoning off the woodwork and then substitute Will Vaulks having his header cleared off the line by Clark.